Whether you use Chapter 7 or Chapter 13, filing for bankruptcy triggers an automatic “stay,” which halts all collection proceedings against you. Your creditors cannot continue any collection efforts or begin new ones, including wage garnishment and foreclosure. However, if you have previously filed a case that was dismissed in the past year, your automatic stay is only effective for 30 days, and if you had two previously dismissed cases, you do not receive an automatic stay but you can ask the court for one. Simply hiring a bankruptcy attorney does not trigger an automatic stay, nor does it stop a creditor from garnishing your wages. Once you receive notice that your wages are about to be garnished, you can file for bankruptcy quickly, before your wages are actually garnished. Filing quickly, with or without the assistance of an attorney, will put your automatic stay in place before your creditors get a chance to take your wages. If you hire an attorney to file bankruptcy for you, your attorney may choose to send a letter of representation to your creditors, identifying himself as your attorney. While such a letter does not automatically stop garnishment proceedings, your creditors may choose to stop garnishment because of your pending bankruptcy case since they know garnishment must stop once your case is filed. 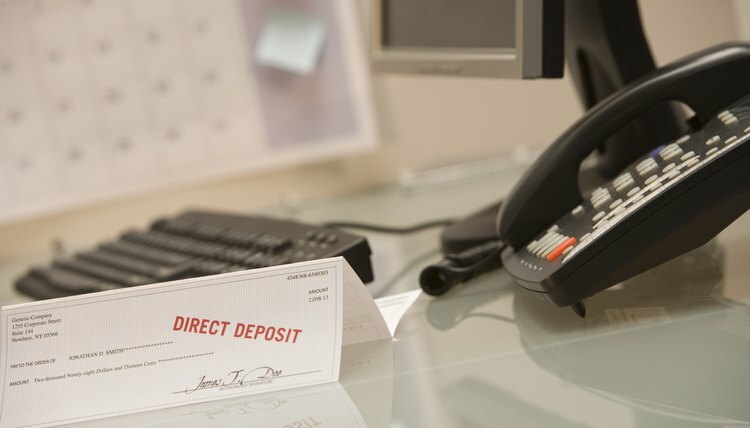 When your creditor receives a letter of representation, particularly if the letter states that you are about to file bankruptcy, the creditor may decide against pursuing a garnishment order since it may end up costing him more than it is worth. By the time the creditor considers paying court costs and attorney fees, he may decide the hassle and cost of garnishment is too much when balanced against the low chance that the creditor will get paid. However, this is the creditor’s choice, and the only thing that guarantees a halt to garnishment is an automatic stay from a bankruptcy filing. A civil judgment often leads to financial distress, which may lead a person to file for bankruptcy. Bankruptcy may mean that you are no longer responsible for paying off certain debts, including some debts owed due to a successful lawsuit filed against you. However, bankruptcy is often a last resort, so people may first consider other options to pay off debts. What if You Are in an Accident and Have to Sue for Injuries During Bankruptcy?